Thanks a Million! Supporting National Volunteer Week | video4marketing! Digital Video Vault just completed a video “Volunteer with Gateways” for Gateways Support Services. It is second in our series of 7 videos produced for Gateways, and during that time we were privileged to meet their volunteers and employees and see first hand what great contribution their volunteers make to the most needy in our society. Gateways Support Services is a responsive community organisation that empowers and supports children and adults who have a disability/additional need and their families. The release coincides with National Volunteer Week (13th to 19th May) and this is our small contribution to participate in celebrating Australian volunteers. Help us say “THANKS A MILLION” to Australian volunteers with sharing this video. 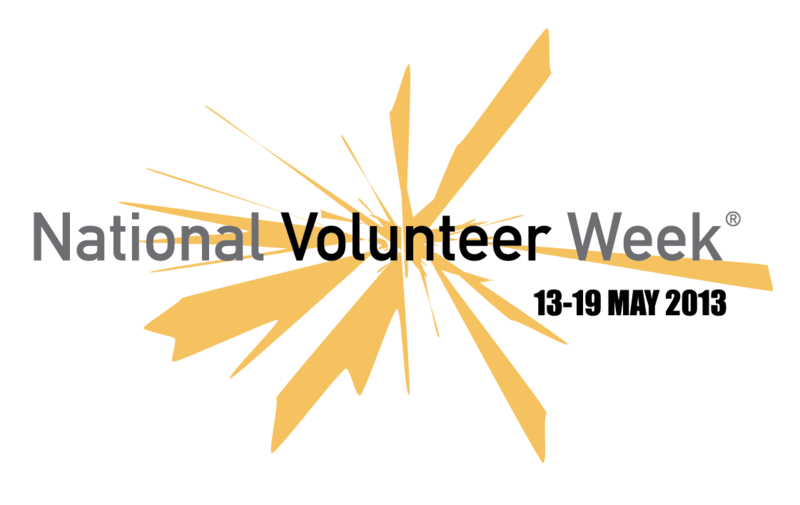 National Volunteer Week (NVW2013) is Australias largest celebration of volunteers and volunteerism. Today there are over 6 million (ABS 2010b) people volunteering annually in Australia, representing 36% of the adult population. Volunteering Australia along with its state and territory network recognises the valuable contribution each individual provides by offering their time, skills and passion, continuing to demonstrate Australias proud culture of giving. To find out how to participate, please visit Volunteering Australia, or if you wish to volunteer, please visit Gateways Support Services for more info.